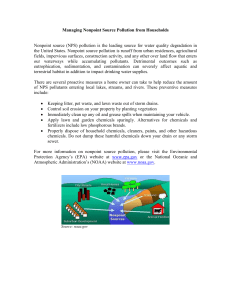 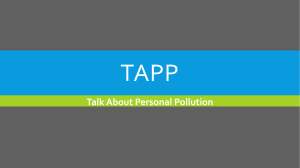 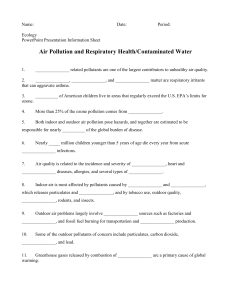 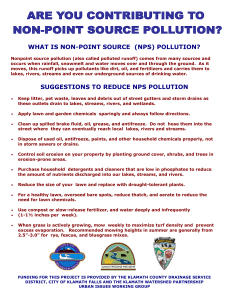 Are you Contributing to Non-Point Source (NPS) Pollution? 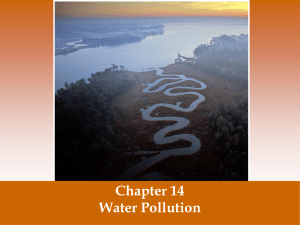 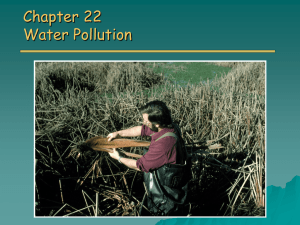 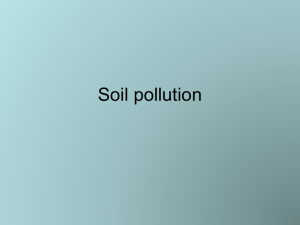 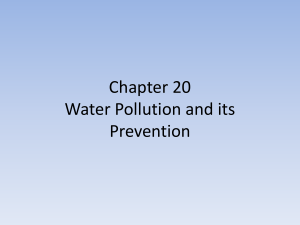 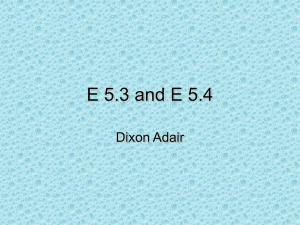 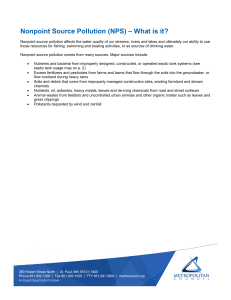 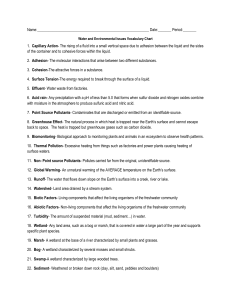 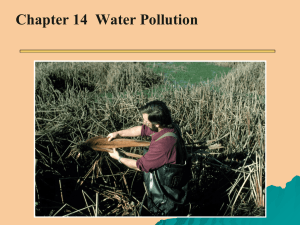 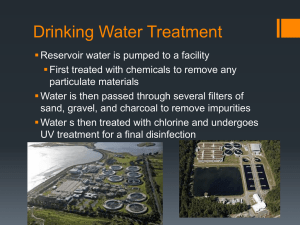 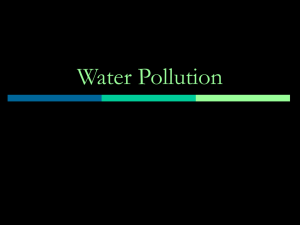 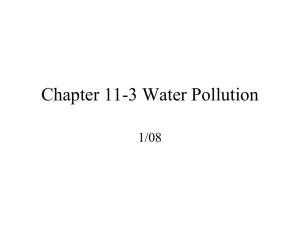 Water pollution is the contamination of water bodies (e.g. 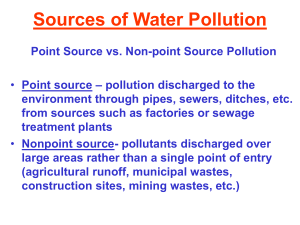 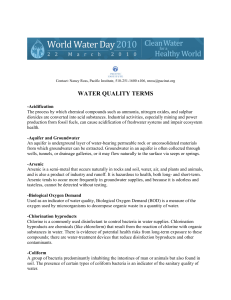 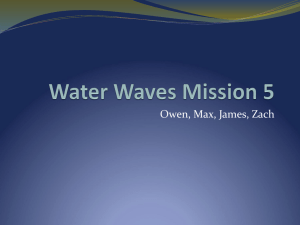 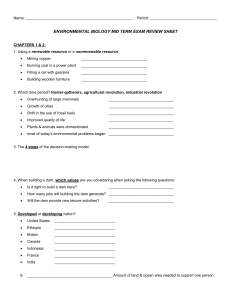 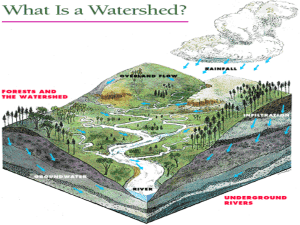 lakes, rivers, oceans, aquifers and groundwater). 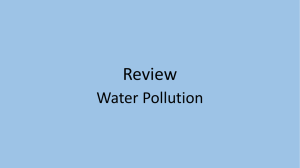 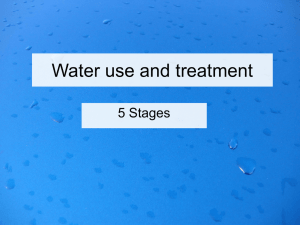 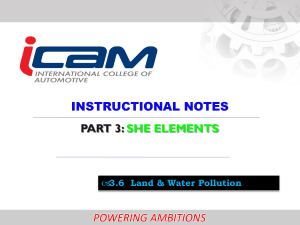 This form of environmental degradation occurs when pollutants are directly or indirectly discharged into water bodies without adequate treatment to remove harmful compounds.Water pollution affects the entire biosphere – plants and organisms living in these bodies of water. 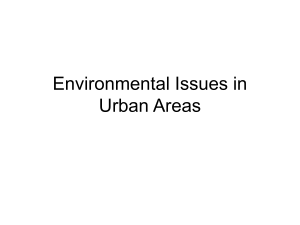 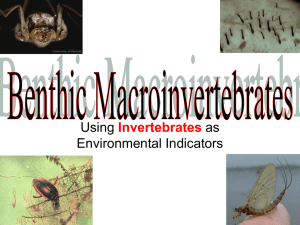 In almost all cases the effect is damaging not only to individual species and population, but also to the natural biological communities.